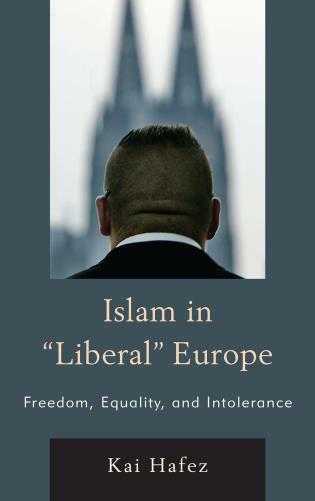 Richard Bellamy is Director of the Max Weber Programme at the EUI and Professor of Political Science, University College London (UCL). 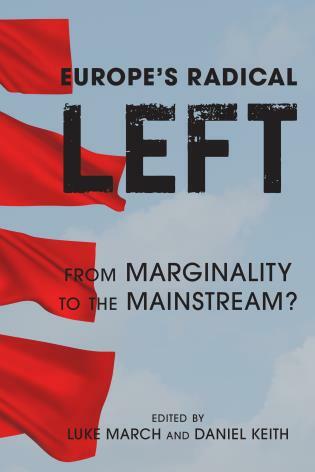 Dario Castiglione is Director of the Centre for Political Thought at the University of Exeter. 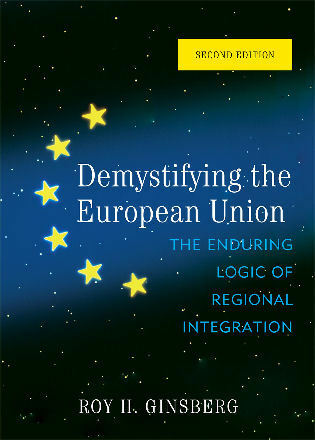 I.The Normative Turn in EU Studies: A Republican Europe? 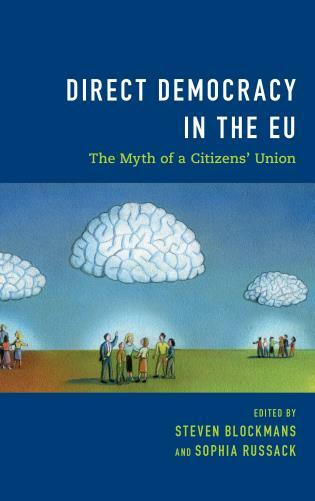 14.Democracy without Democracy? 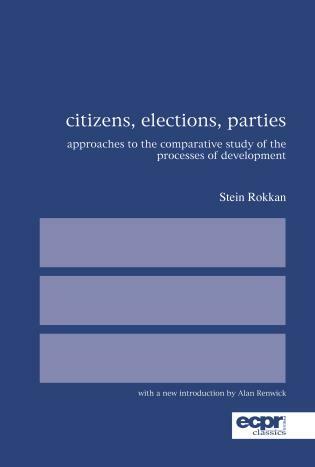 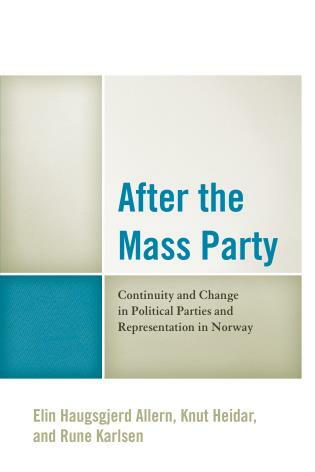 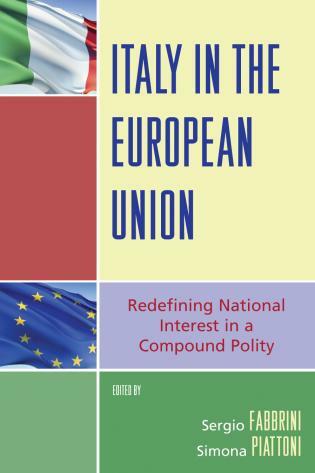 : Can the EU’s Democratic ‘Outputs’ be Separated from the Democratic ‘Inputs’ Provided by Competitive Parties and Majority Rule? 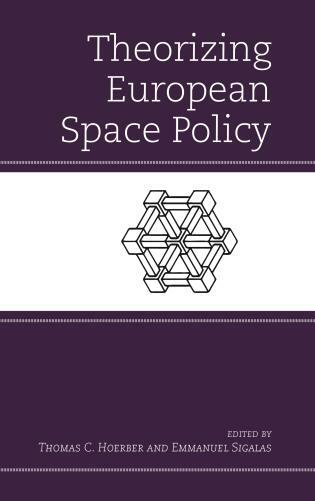 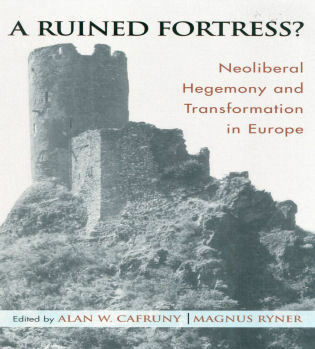 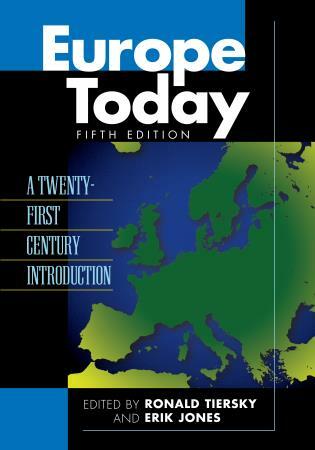 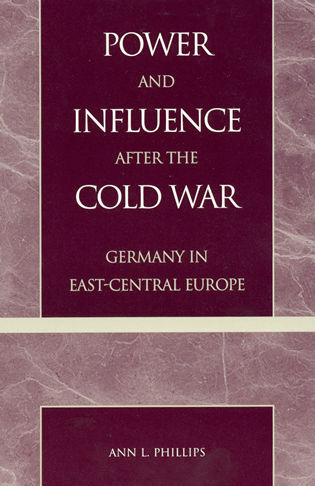 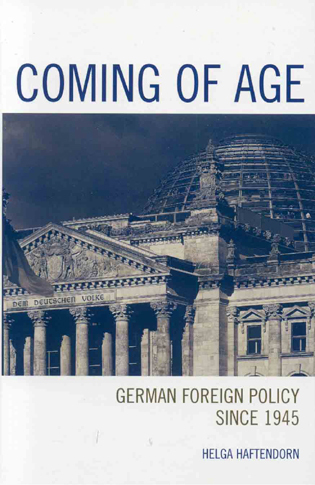 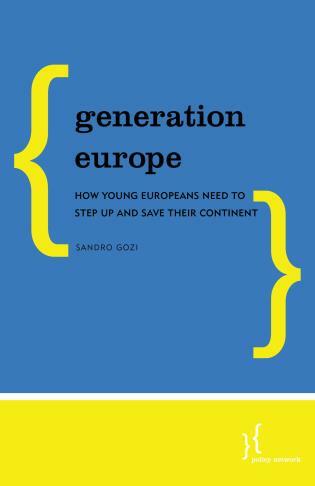 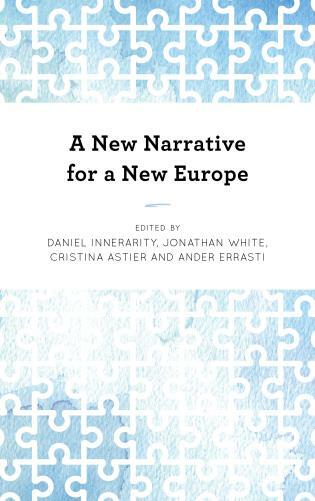 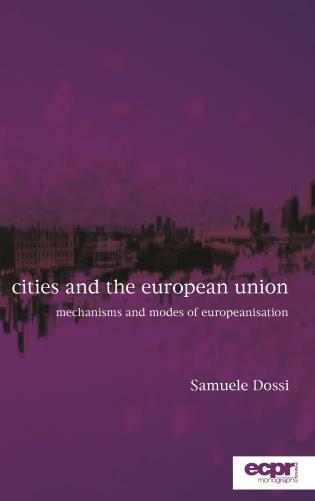 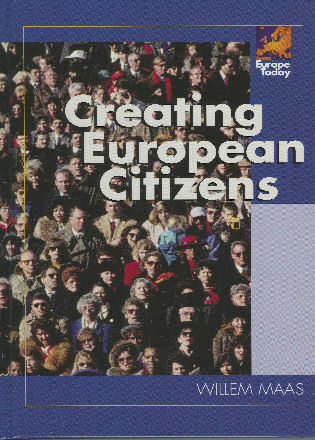 This book has the potential to make people think afresh about the EU. 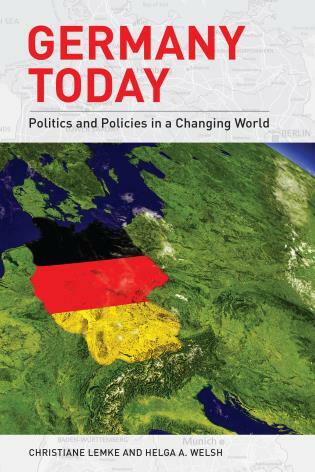 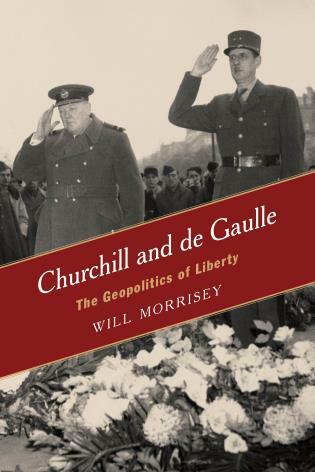 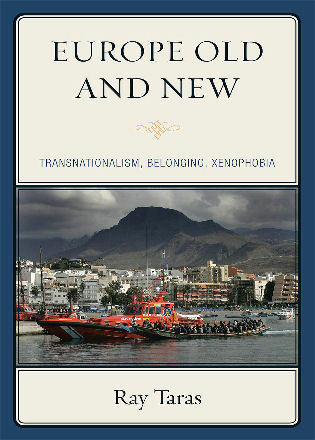 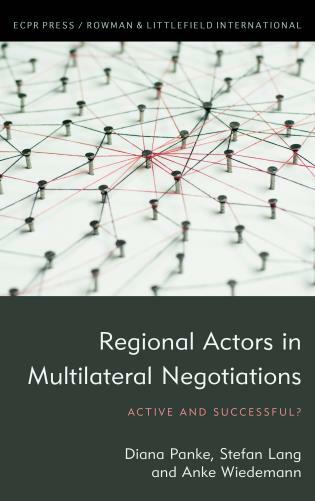 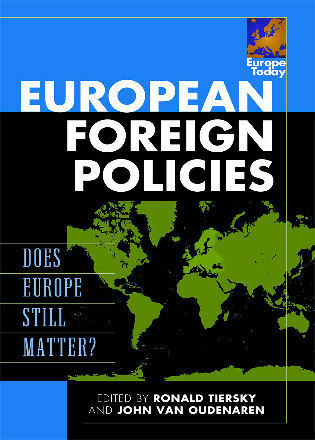 Rather than trying to persuade the reader with familiar arguments of either Eurosceptics or Euroenthusiasts, the authors conceive of the EU as a paradigmatic case for “taking back control” in an interconnected world by a kind of international governance between democratic states and their peoples—demoicracy. 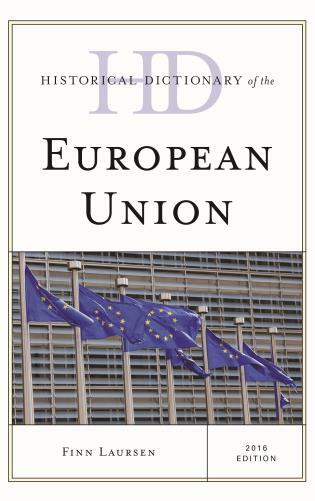 Dario Castiglione and Richard Bellamy have managed to cover all important challenges of the current state of the European Union. 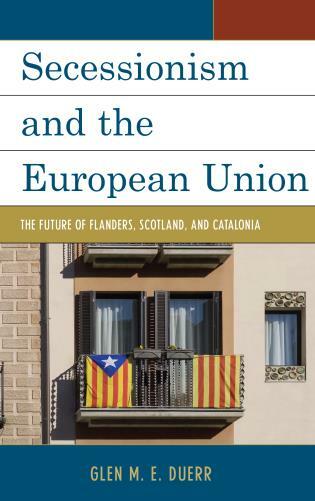 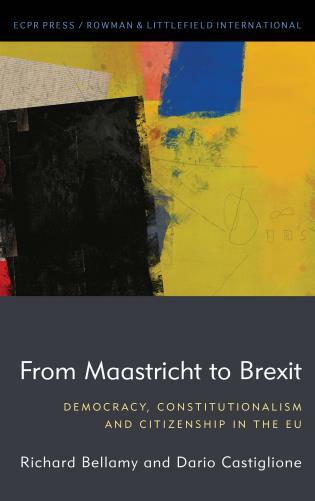 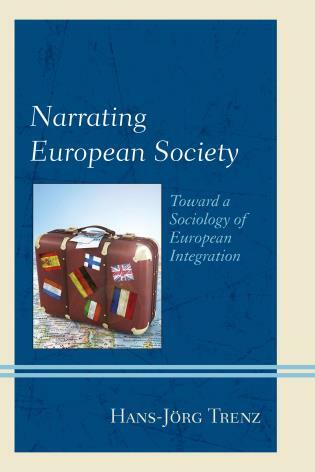 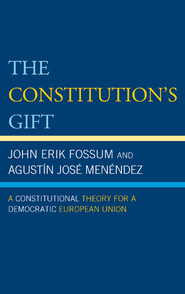 Their tightly composed volume is a lucid and transparent exercise in what I would call constitutional sociology of the European Union. 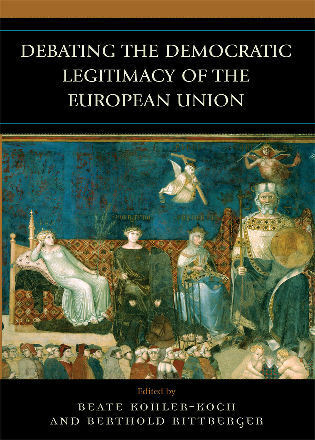 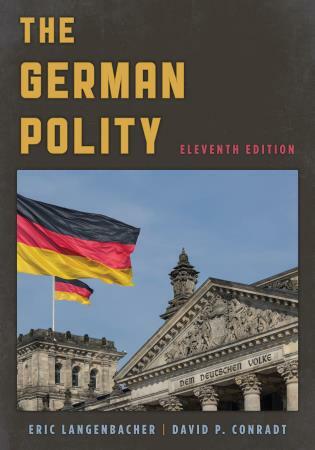 Legitimacy of both the "polity" and "regime" of the EU are the key reference problems. 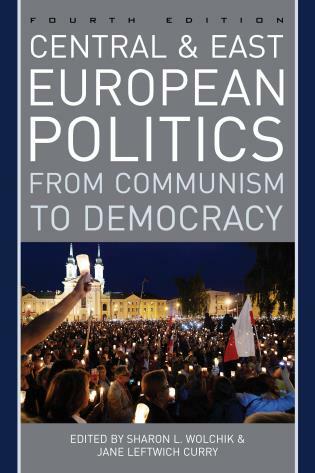 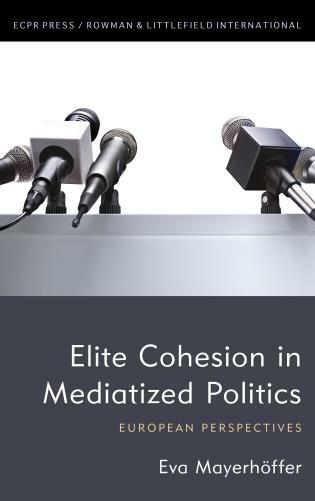 After the silent majority of compliant Europeans has been displaced by the noisy minority of populists, the gap between them and the ruling EU technocracy must be filled by a politics of building supranational democracy. 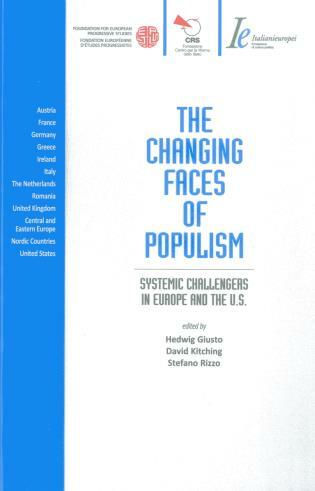 The book makes us understand the magnitude of this challenge.